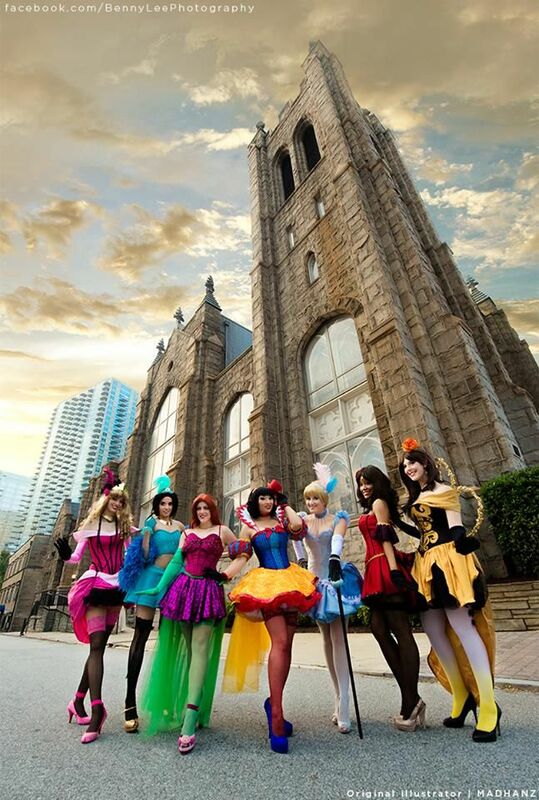 Cosplay costumes can cost hundreds of dollars, even when they are not custom made. 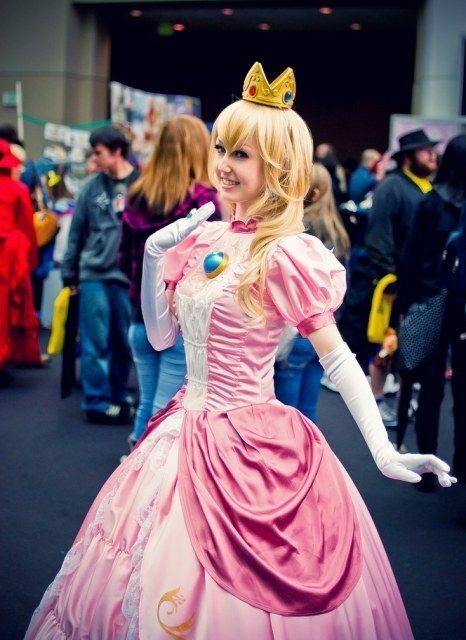 You can create a simple princess costume with a corset top and skirt set. The best part is that it only costs a few bucks in fabric and ribbon. These aren’t meant to be exact reproductions, but rather a quick, inexpensive alternative to authentic garb. A corset top is a dramatic look that you can create in just a couple hours or so. How you use this top depends largely on the type of fabric you use. 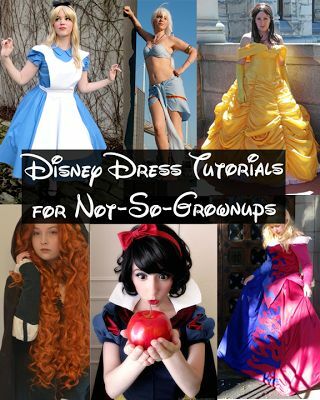 Try earthy colors for a fairy costume, dark and bold colors for a gothic look, and soft patterns for a spring top. Bust Width measurement: Measure around your bust line. Corset Length measurement: Measure from your armpit to your waist. Now to measure the width of your side panels. Subtract the width of your front panel from your above Bust Width measurement. You will now cut your Corset Length measurement by Side Panel measurement. Use a fabric that is solid to contrast with your bright, patterned front panel. Once this is cut, fold it in half and cut it up the middle so that you have two pieces. For the authentic Corpse Bride look, use a gown that you can cut up. The thrift store is a good source for this. Cut a hole in the side of the lower chest. You can paper mache a set of fake ribs that is slightly wider than the hole in the dress. Slip this in underneath the dress and hot glue into place. For this plan, you’ll have to wear a slip underneath so your paper mache doesn’t irritate your skin. 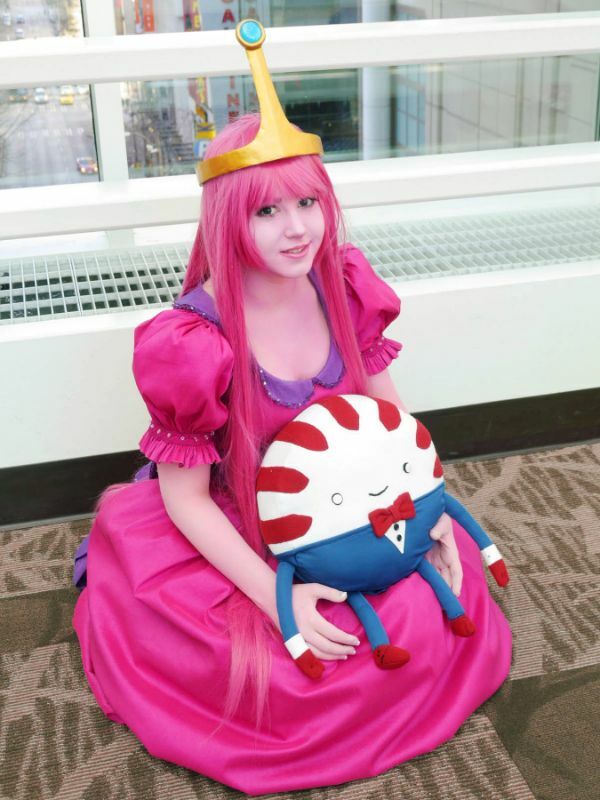 This entry was posted in Wigs and tagged cosplay costumes, princess dress.